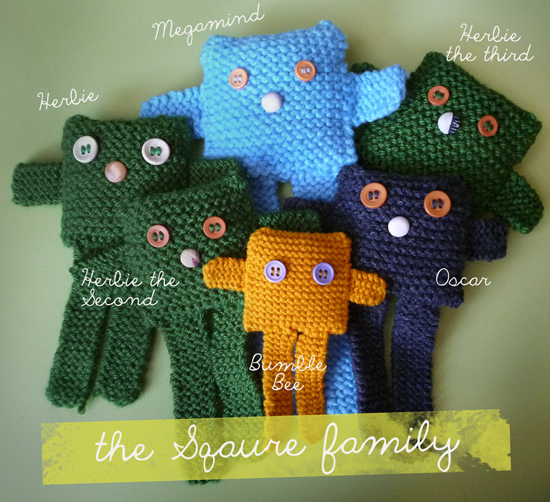 This entry was posted in Products, Toys and tagged children, family, Handmade, hipster, knit, Products, square, stuffed, toy, toys by noelle_k. Bookmark the permalink. How can I resist this? Can I adopt megamind Please? Hey CY, most certainly! 🙂 mm, email me as to what’s the best way to get it to you? hey noelle, hi there! I so love what you are doing! Go Noelle! God bless your heart and He will take you there. Keep in touch k?